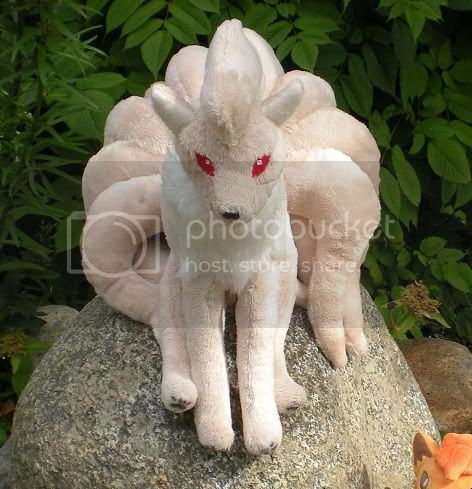 Reminder, Ninetales custom plush auction ending Wednesday night! Click picture or here for auction entry! Hey guys, I would just like to remind everyone that my plush auctions are ending tonight! Chandelure and Joltik are still without bids, so come check them out ;D Every cute plush needs a good home and collection to be loved in ;3BIDDING HAS ENDED! Large Sleeping Gizamimi Pichu for sale! 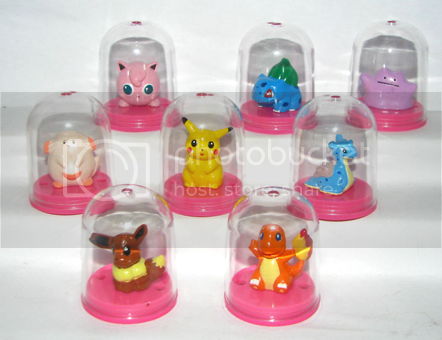 where can i find pokemon toys in a place in the world. 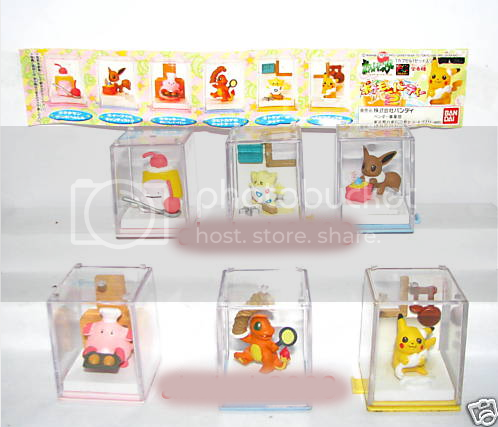 "Q: WHERE CAN I FIND POKEMON TOYS IN ???" A: Why are there FIVE posts asking this on the front page? :( The answers will (almost) always be the same. And the best place to find Pokemon merchandise worldwide is basically right here :) But locally in the US, check your local Target, Toys R Us, Walmart, or even your local Chinatown for some hilarious looking bootlegs (as we did in Boston Chinatown today! Such horrid monstrosities to be found!). In other countries not the US, just check your local Walmart/Target-like store. If there is a Pokemon Center kiosk near you, Google would tell you instantly if you checked your location/destination. I think asking advice on finding Pokemon toys locally is usually okay, but I and other concerned citizens wanted to speak out before curious folks went through all fifty states today. EDIT: THIS IS NOT A NEW RULE. THESE POSTS ARE NOT BEING BANNED. THEY ARE 100% ALLOWED. I am merely asking no more be posted today, and to make sure if you do post, you ask for more details so members can better serve you. Sorry for not being more clear about that, guys!! I think they turned out really well...a customer even commented on the Leafeon earrings when I wore them to work. However, now I have extras from the charm sets I bought to be able to make these, so I have them for sale. You'll find them under the cut. 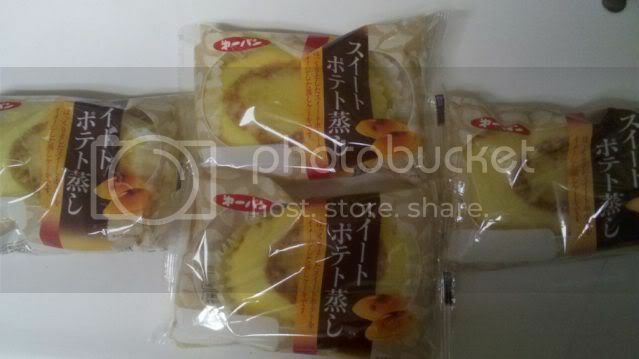 I recently found out there's a Mitsuwa near me, and so today I took the trip out! I've been to the one in NJ twice, and enjoyed it a lot both times, so I was pretty excited, and even more so when I found out there was also a Kinokuniya! I've been to the one in NYC and enjoyed it, too. They were both a little smaller than the ones I've gone to before, but it was still a fun trip. I didn't take a good look at the prices, since I wasn't really interested in buying any of it, but it was a good spread, I think! They also have little Pokemon books there, some stationery stuff, and few Chou Gets and some other sort of gacha which they only had Croagunk and a couple Pachirisu left, haha. 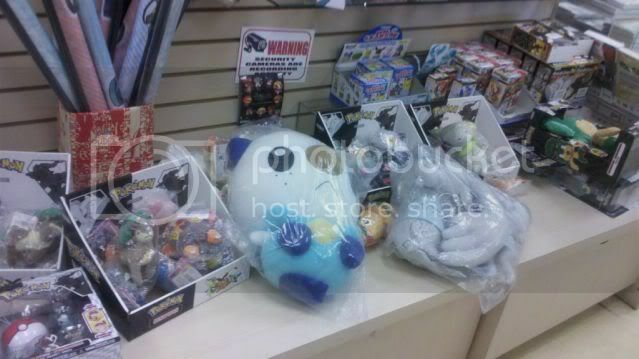 Are there any other pkmncollectors in the San Jose area that would be interested in a meetup??? I'm new to the area, and I would love to make new friends. :D (Also so I can take any excuse I can get to buy more sweet potato pan...) I think it would be a lot of fun, so leave a comment if you're interest most definitely! -Target (USA) which are cheaper than Toys R Us! -parts of the North East Coast of the USA (in stores like Newbury Comics). -if you are going to Disney World, they are there too in Epcot Japan. Thank you everyone! <3 When I get mine in the mail, I will scan the stickers so others can see. 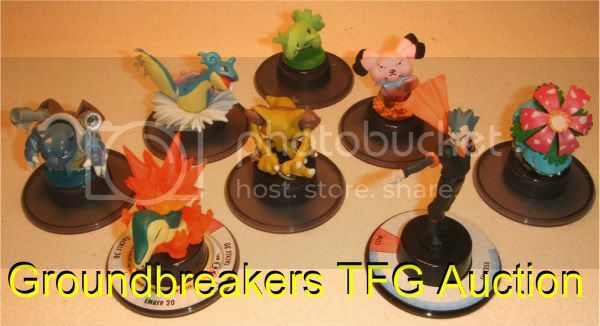 Googling up the internet to find when the big Unova sticker book gets released, when I stumble upon this instead..
Woah when did these come out? OAO It's a mini sticker book with 40 pages of 450 stickers of the new BW pokemon. There are also Reshiram and Victini ones, in which all sticker books have some different stickers. This is the only image I could find that showed some sheets inside the book (there's two more on eBay, but they are this small). 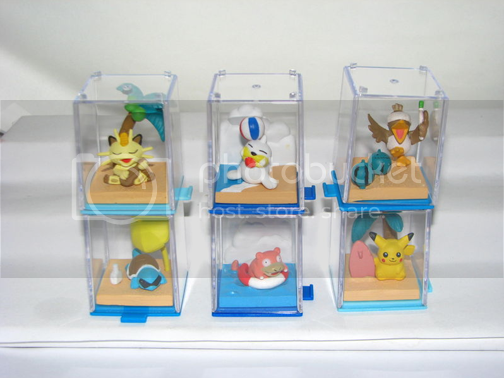 Kinda hard to see what pokemon are on the stickers, so I was wondering if any of you..
-know which big retail stores carry these? Or if these can even be found at American retailers. Oh also I'm expecting couple more things so when I get the packages all in one then I'll update again. Rare chou get auction ! I just wanted to share what I received for this valentines day. 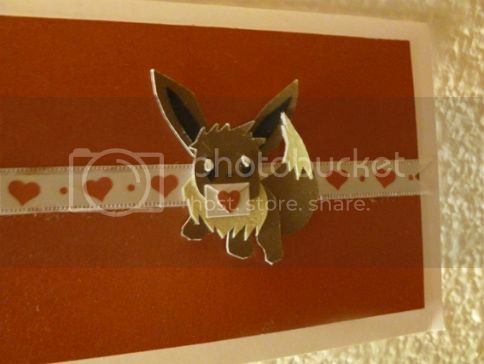 Usually, my girlfriend buys me something that is pokemon related, but this time I didn't expect her to do so. Thank you all, but this needs to happen. Let me start off by saying that i really appreciate all the help everyone on this community has given me in building my collection and i'm sorry i have to give it up (at least for a little while) but i'm hoping to start my post college life ... moving out of my parents to a big city, trying to get a nice car and paying for a wedding... boring grown up stuff. Hello everyone! This weekend I bought two Minccino plushes and 1 Cinccino plush. My "ccino plush" collections now has 5 members in it (Pictures are at the bottom...sorry for the random Okapi webkinz in the photo xD). I paid $13 for Halloween Minccino, and I got Cinccino and round-headed Minccino together for $40. I think this was fair, but then again I have no idea and everything is over priced at anime conventions. xD. I was just happy I didn't to have to wait for shipping and got to take them home with me right away, so there is a plush to buying at conventions. On a side note, something has been bugging me for a long time now. I cosplay as Minccino, and I call him Min-Chee-No. Most people do not argue with me. On the other hand, when I say Cinccino people go all crazy. I pronounce it as Chin-Chee-No because it rhymes with Minccino and sounds likes Chinchilla and Cappuccino put together. Others says Sin-Chee-No. How do you guys pronounce Cinccino? in-case figure gb payment 2 + secret valentine's! and i got my secret valentine's present! thank you so much suppis_tenshi!